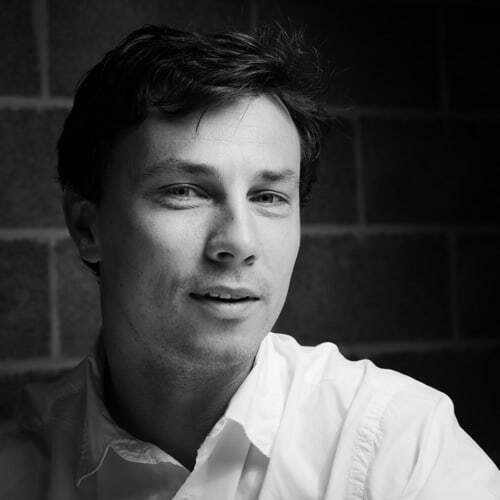 Victoris is represented by a fulltime Sports Technology, Innovation and Business developer (Kristof De Mey). He is strongly supported by the UGent TechTransfer service, which enables and facilitates the transfer of the university’s research results towards the socio-economic environment in which the university operates, and fosters a close and productive relationship between the Ghent University researchers and that socio-economic environment. Kristof holds a PhD in sports physical therapy. The last couple of years, he built an extensive network in the sports technology and innovation domain.